Top loading Deck Box with full flap cover. 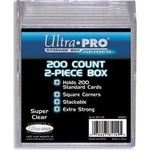 Holds 82 cards in Deck Protectors sleeves. Acid free, durable polypropylene material. 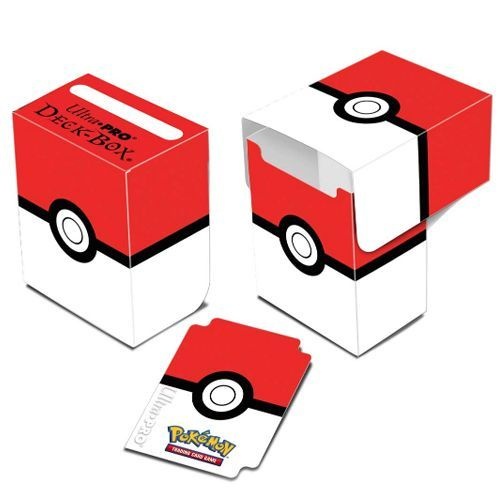 Features Poke Ball design! 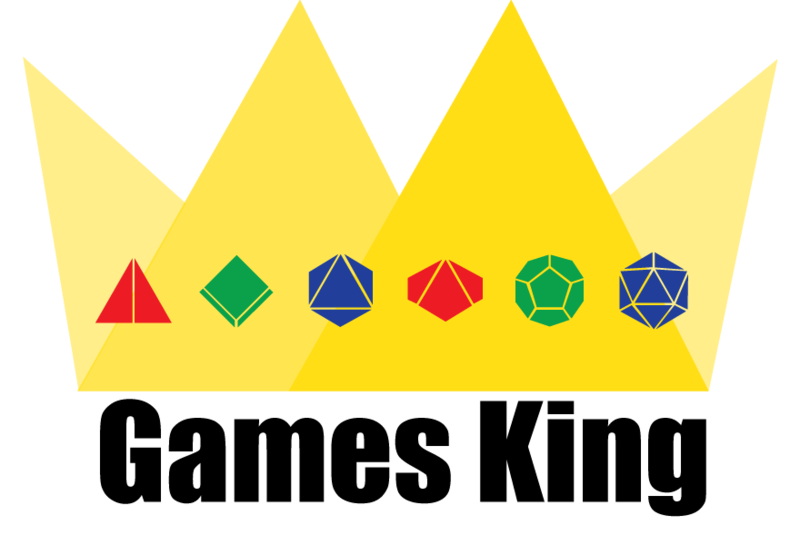 Copyright © 2019 Games King.